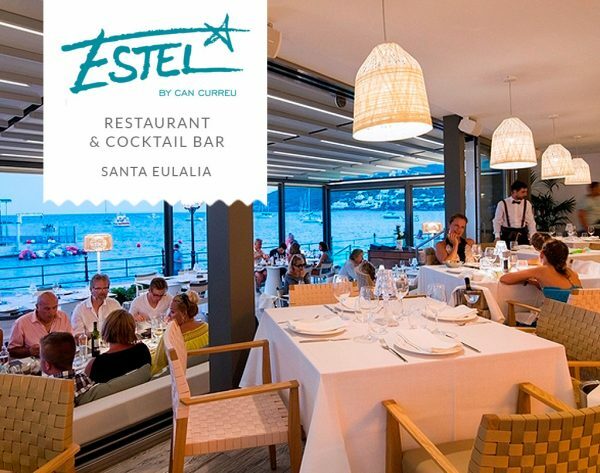 Enjoy our Estel Restaurant, on the seafront of Santa Eulalia, our Mediterranean cuisine in the most traditional style. A Tasting Menu consisting of five exquisite dishes where fresh products and quality are the protagonists. 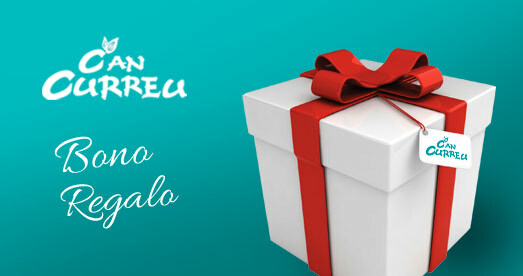 Give yourself a gastronomic whim and let yourself be carried away by all the flavors of our dishes. The menu varies depending on the market and the season. Available every day of the week, noon and night.